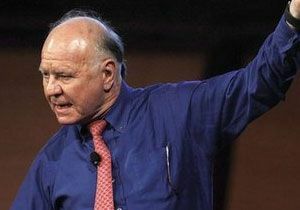 MARC FABER : In the case of Japan, we have had essentially very little growth and some deflationary pressures until last October after which the Bank of Japan (BoJ) embarked on monetary easing policies. Since then the Yen has weakened considerably and the stock market has risen sharply. I think that the policy decisions in Japan are quite dangerous because it essentially gives a green signal to other countries regarding monetary easing. If there is have low economic growth and if the share market is not performing well, then most likely the currency will go down. This will help economy temporarily and lift asset prices.